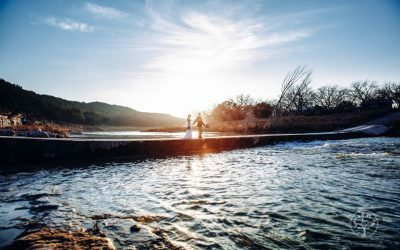 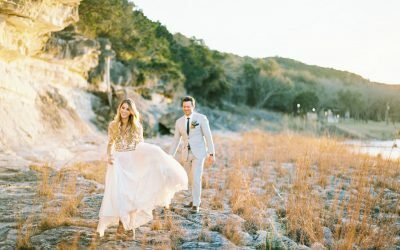 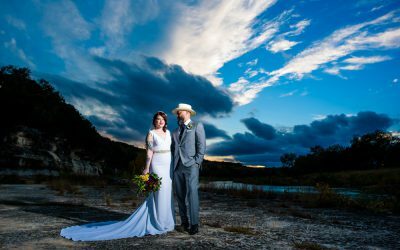 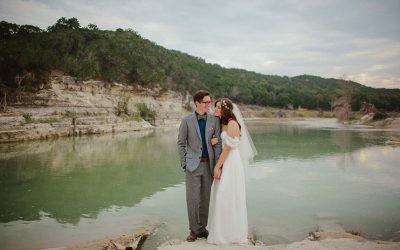 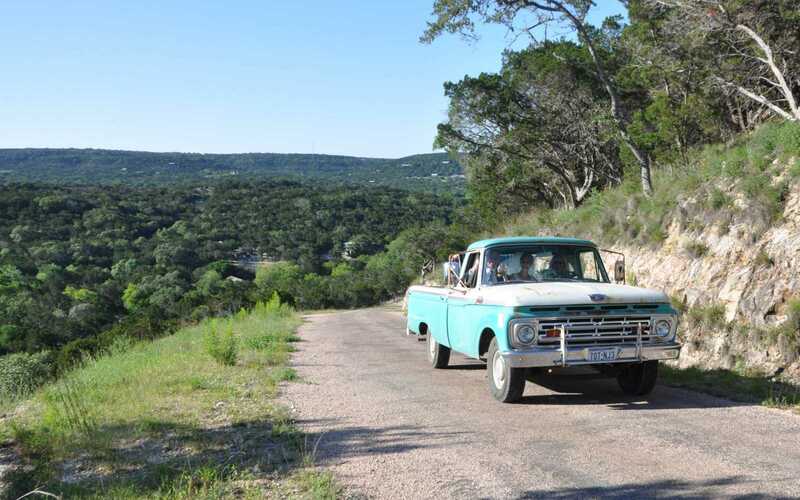 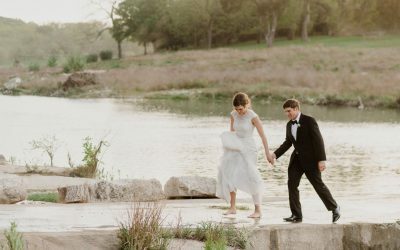 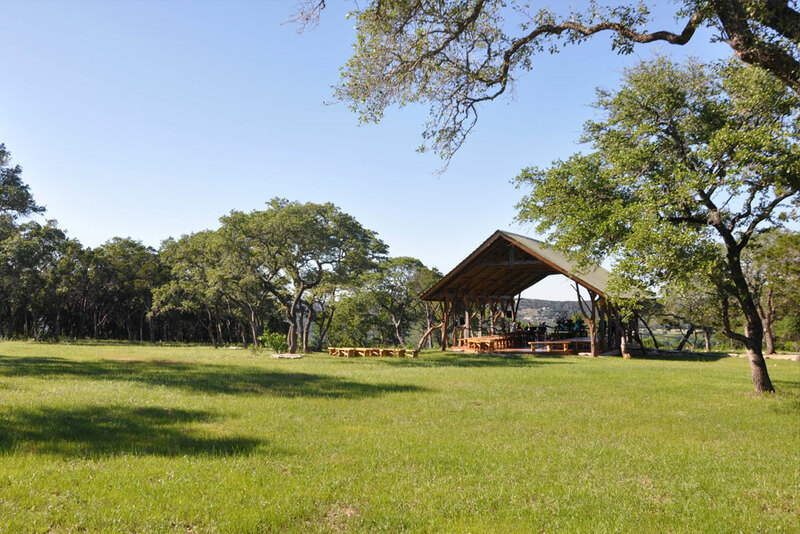 Montesino Ranch is a gorgeous destination with a distinctive blend of rustic ranch architecture sited in a serene hill country landscape. 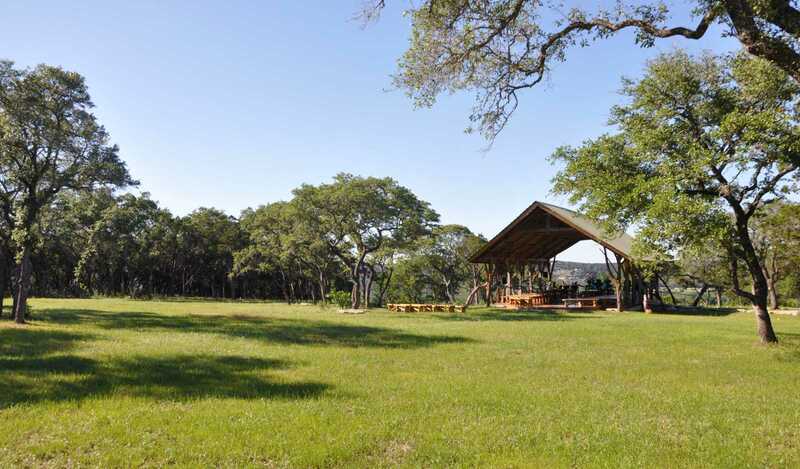 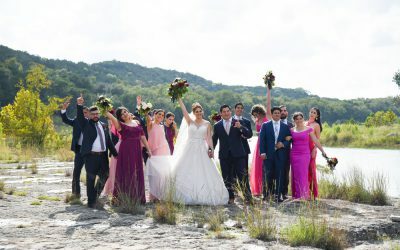 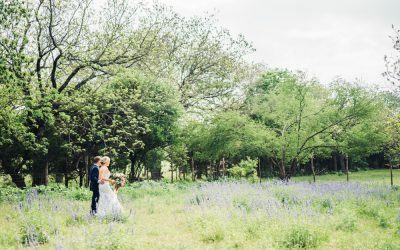 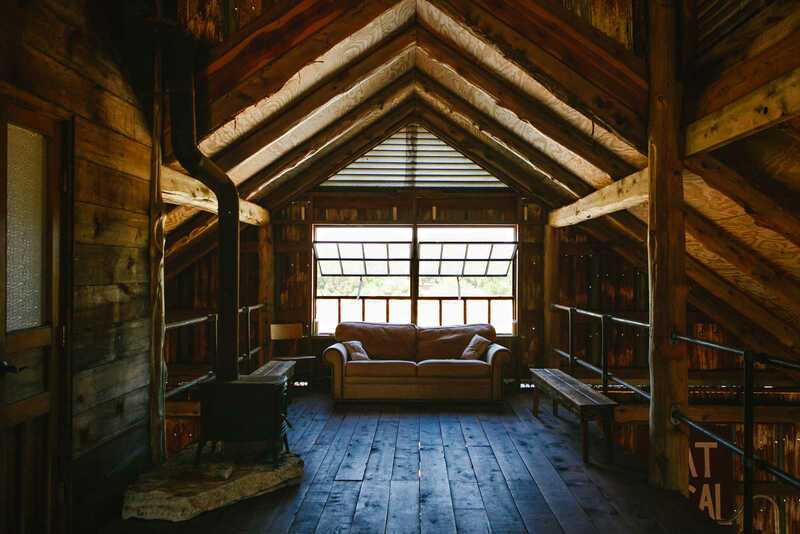 Our ranch is 225 acres with a variety of unique spaces to choose from. 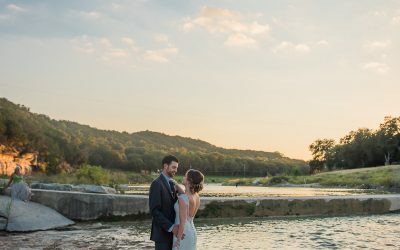 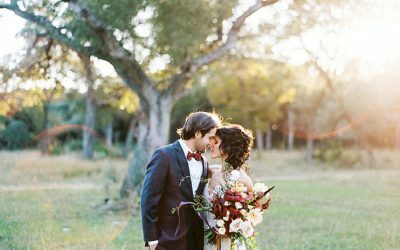 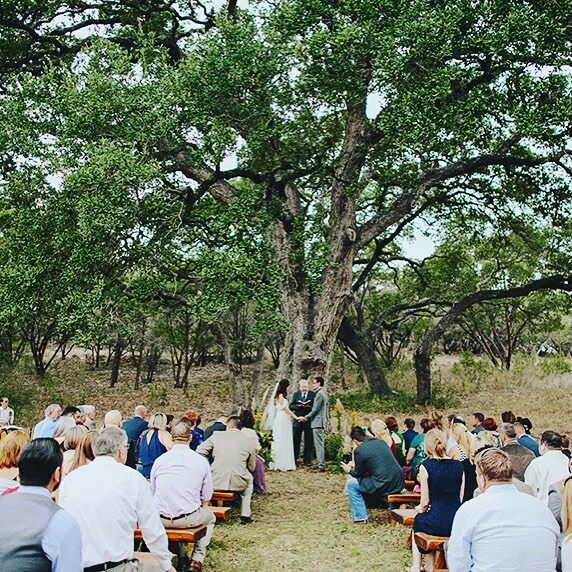 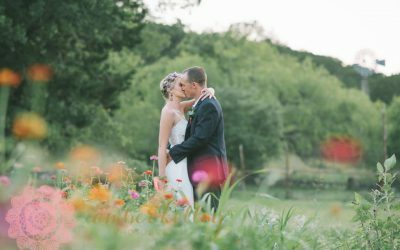 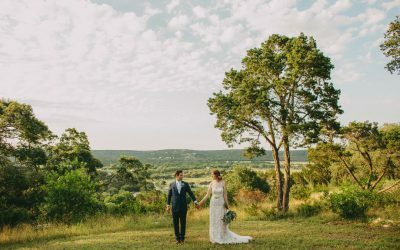 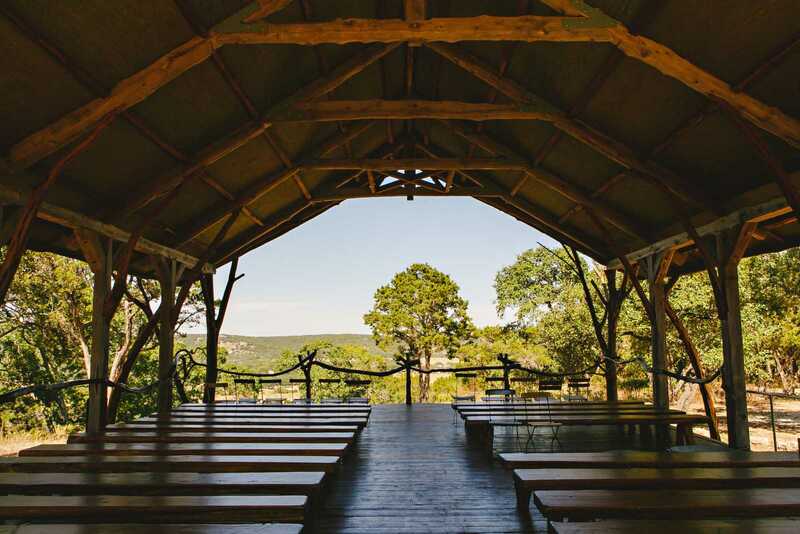 Mountain View Pavilion – Perched high at the edge of Montesino Mountain Preserve and overlooking a peaceful valley, our dramatic arched cedar structure is the perfect ceremony site. 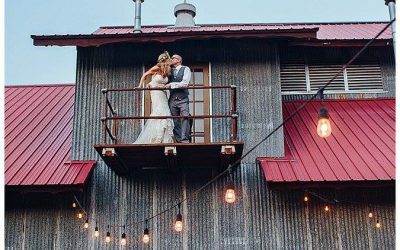 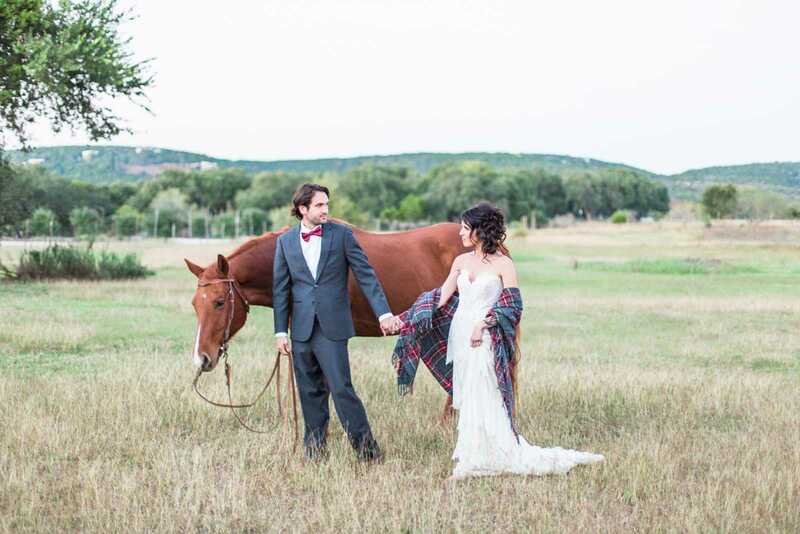 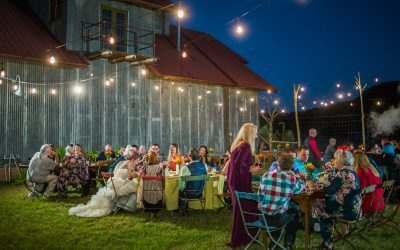 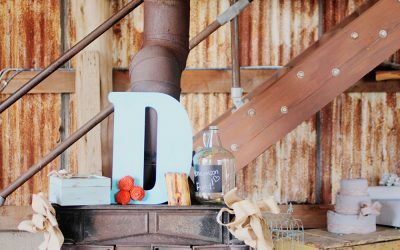 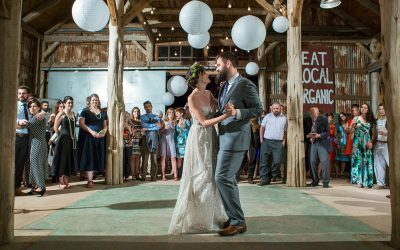 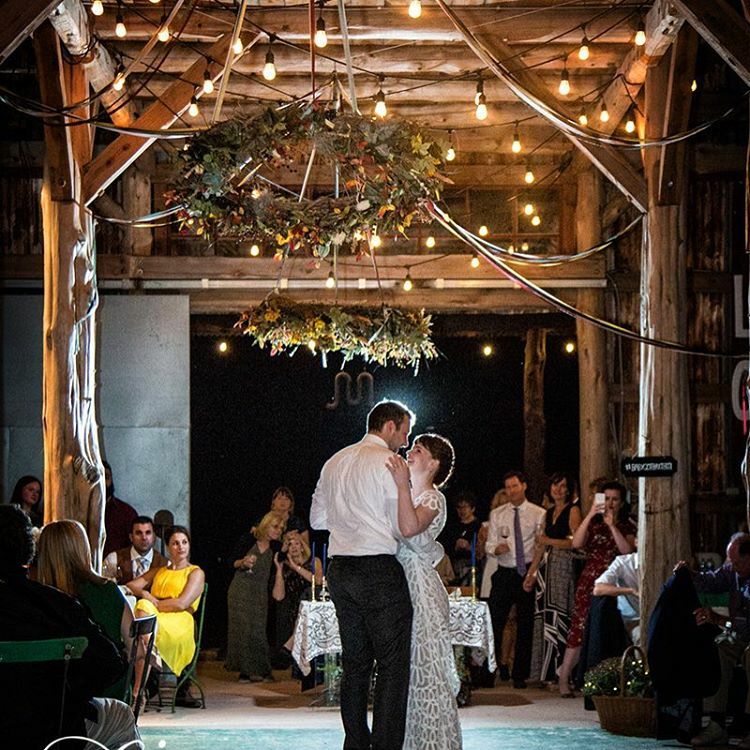 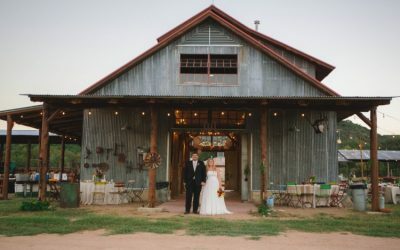 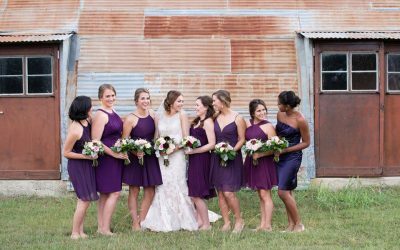 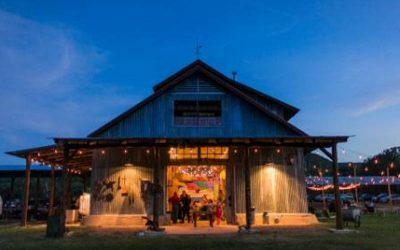 Cedar Pole Barn with Loft – Overlooking the front farm acreage, an ideal venue for ceremonies, dinners, and dances. 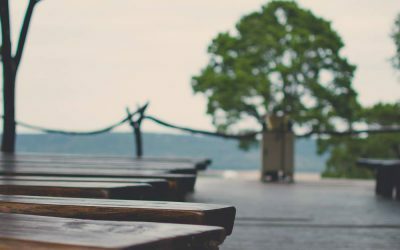 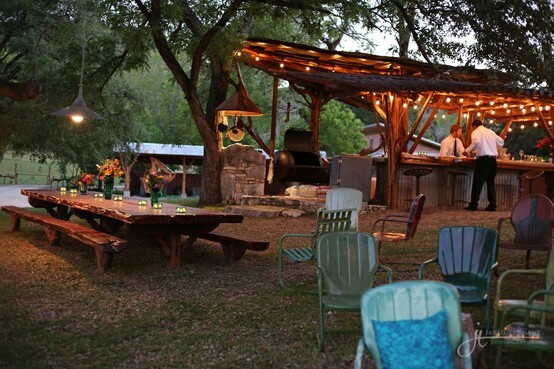 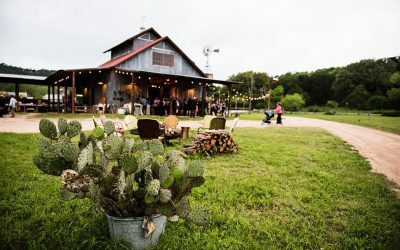 Live Oak Kitchen & Bar – Sited among 300 year old oaks, complete with a cedar bar, big iron BBQ, stone campfire and a big collection of old colorful shell chairs. 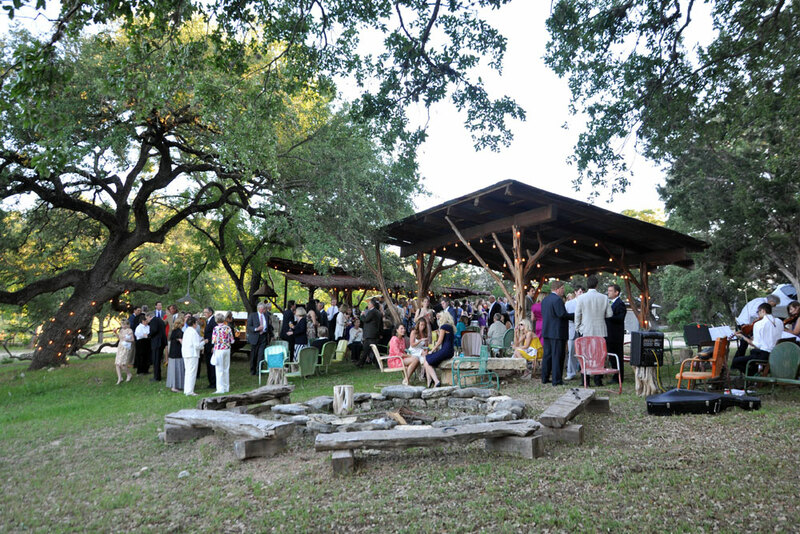 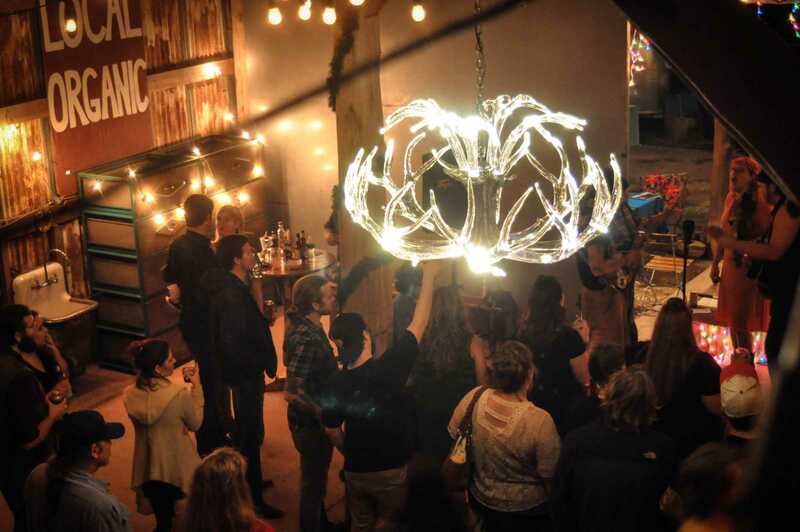 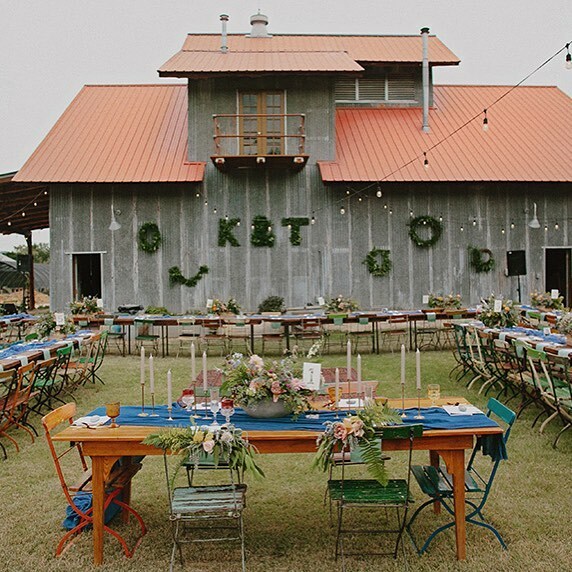 This setting invites picturesque receptions and memorable events. 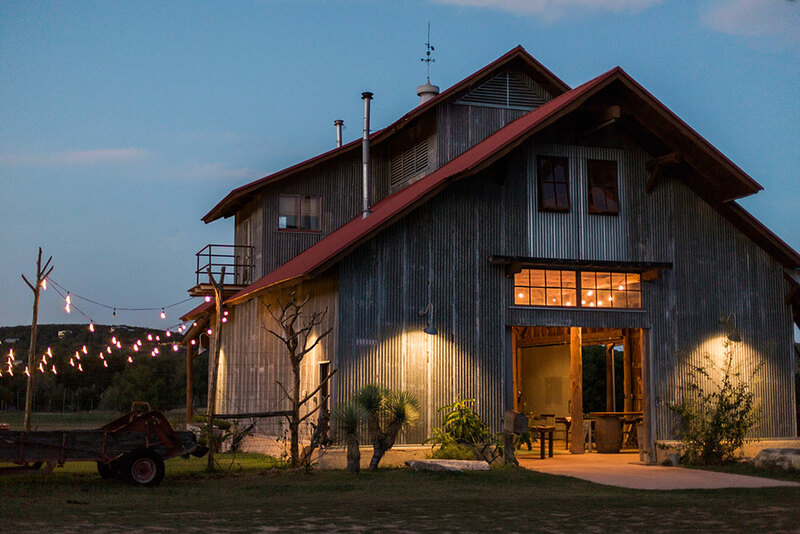 We also offer accommodations for 12-18 in our Studios and Pine House.